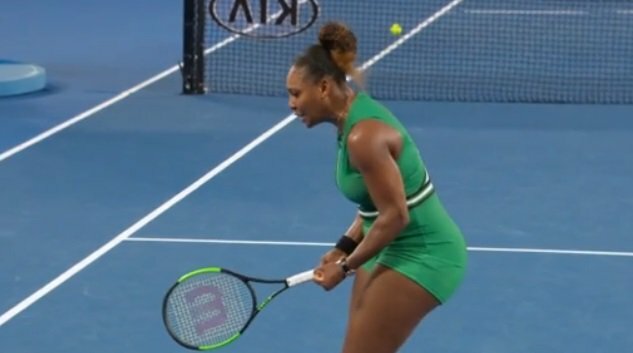 LIVE SOON: Simona #Halep vs Aryna #Sabalenka! Gallant and gracious in defeat, Simona #Halep holds her head up high as she meets the press. @KaPliskova wins the battle of the 🇨🇿 and will face world No.1 Simona #Halep in the QF! "I think on this surface, I have [a good] chance." Simona #Halep completes a routine win over Taylor #Townsend, 6-1 6-3, to advance into the #MiamiOpen third round. #Halep doing a much better job of holding serve in this second set- she bags another hold to nudge ahead. 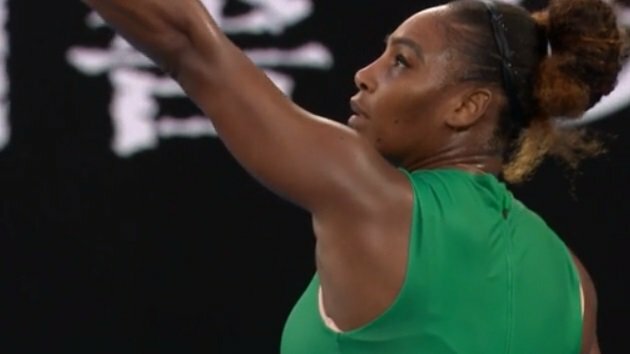 #Mertens is now just one game away and #Halep looks to be seriously struggling physically as the Belgian holds for 5-3. 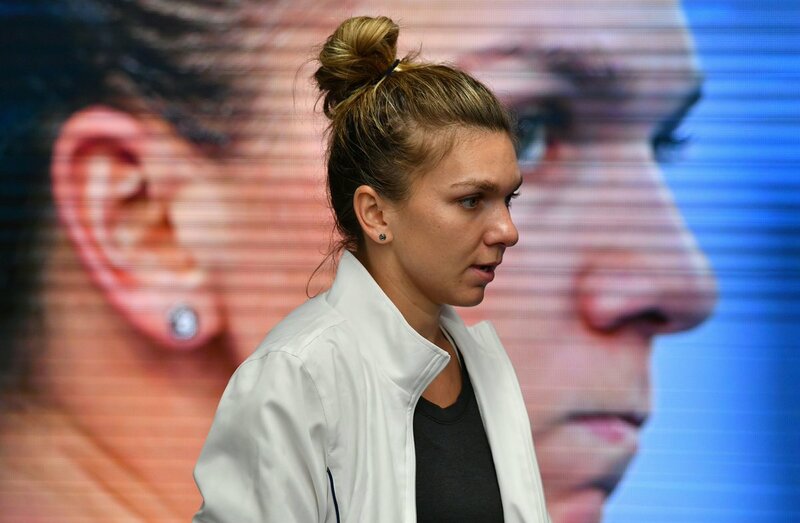 Simona #Halep might need to manufacture another comeback - if she can. #Mertens breaks to open the decider & leads 1-0. 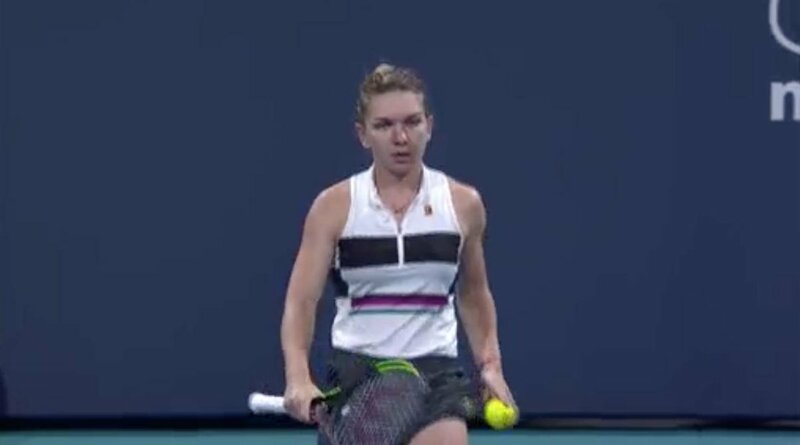 Simona #Halep breaks, and will serve for the opening set against #Pliskova! This 2-3 game is ... a lot. #Halep has had two break points ... now she has a third. She takes the first set over #Halep 6-1 in 20 minutes. 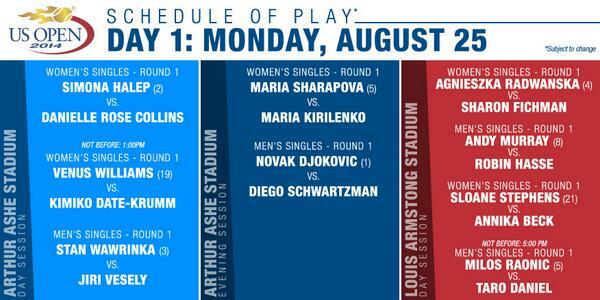 The 7-time #AOChampion then holds, for 2-1. 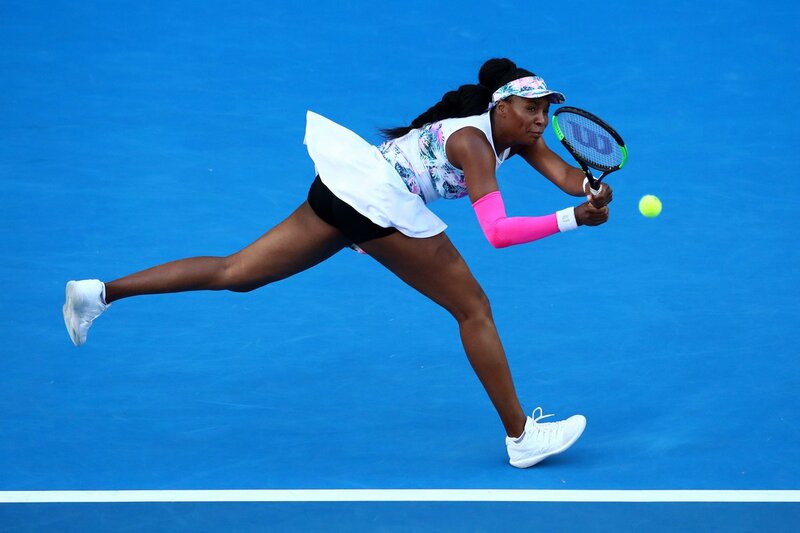 #Venus breaks #Halep back early in the second & consolidates. It's 2-6 2-1. "I can still smile. It's fine. I cried, but now I'm smiling." 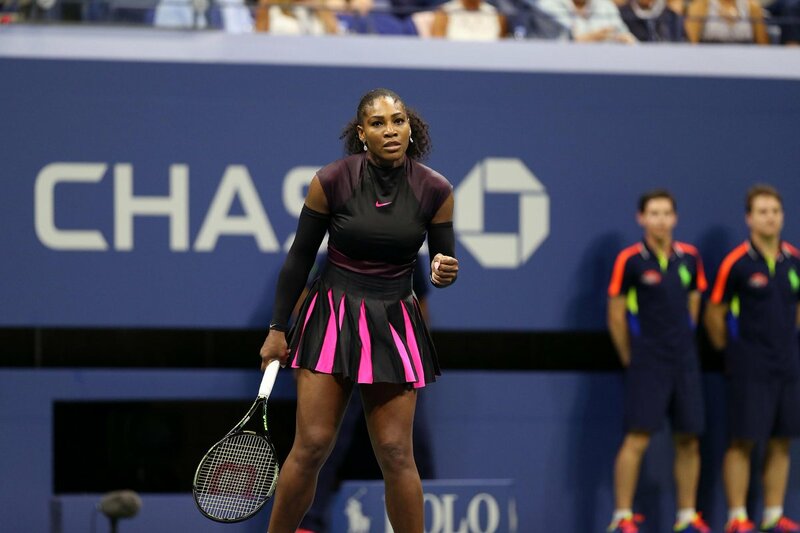 #Halep put up a good fight but @serenawilliams wins 2 sets to 1 to move on to the #usopen semifinals! 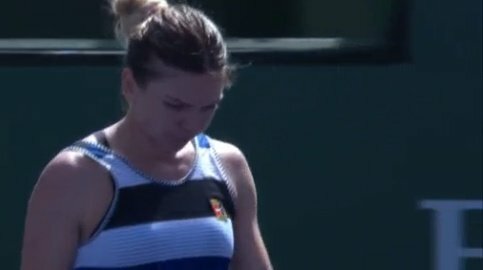 Simona stays alive! No. 2 seed #Halep rallies vs. #Lisicki 6-7, 7-5, 6-2 to move into #usopen QFs for 1st time.